Due to our enormous understanding and massive knowledge of this business, we are involved in the manufacturing, wholesaling and trading of Stainless Steel Main Gate. Offered product is weather resistance. Owing to the wide experience in this domain, we are instrumental in offering Stainless Steel Main Gate to our clients. 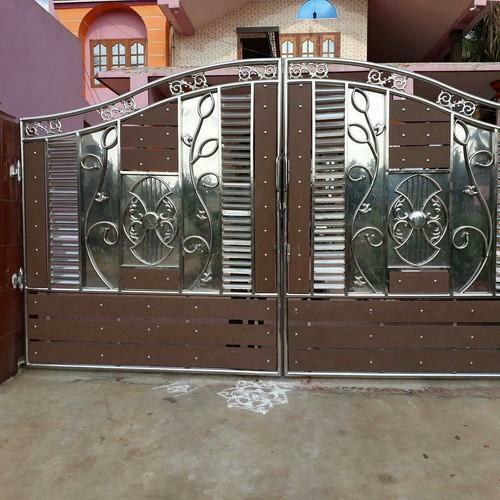 Owing to our proficiency in this domain, we are providing our clients an optimum range of Stainless Steel Sliding Gate.